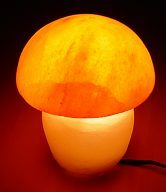 About Us – I was introduced to Himalayan Salt by a chance meeting with a trader from Kasmir in 2013, over a period of six months I tried the lamp and found it very energising working on my computer and in the evening relaxing whilst reading in bed. In the summer of 2014 with couple friends we decided to market the product, I strongly believe may be of benefit to you. WE offer a range of products made from Himalayan crystal salt, it is the most beneficial, cleanest salt available on the planet, where the energy of the sun has dried up the original, primal sea, millions of years ago. This crystal salt is absolutely pristine and natural, identical to the ancient primal ocean. It contains all the elements found in our bodies. 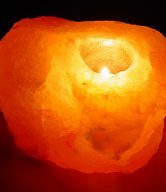 Our Himalayan salt crystal lamps not only creates an especially radiant light but also has a very positive and profound effect on our personal wellbeing. 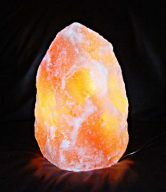 As a result, Himalayan salt crystal lamps are recommended by numerous Feng Shui Experts as well as by renowned architects for improving our working and living environments.